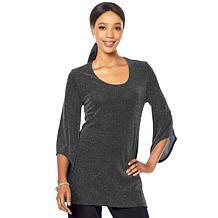 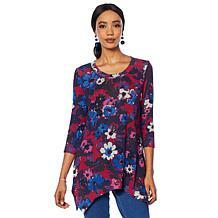 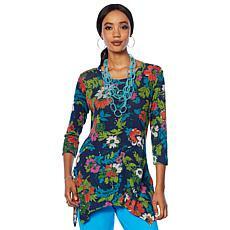 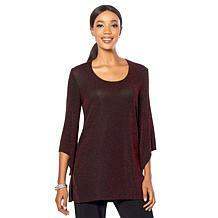 Welcome the weather in a tunic that's fitting for a fashionable season ahead. 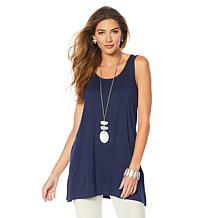 A lightweight jersey blend and a classic sleeveless design make it a noteworthy addition to your wardrobe. 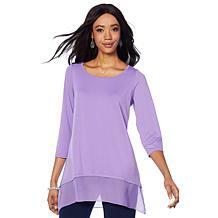 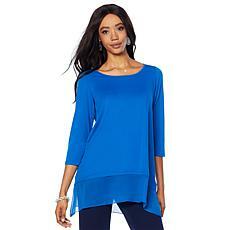 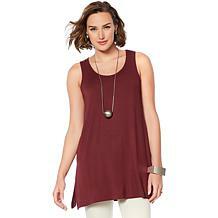 Layer it effortlessly over collared button-down tops with leggings or a fitted dress for contrast.